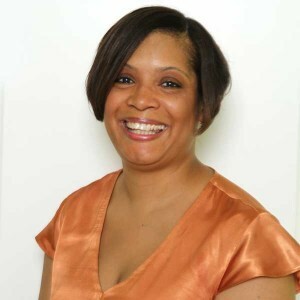 Originally from Detroit, Michigan, Dr. Eley’s undergraduate training was done at Howard University in Washington, D.C. where she earned a Bachelor of Science degree in microbiology. Dr. Eley attended Wayne State University School of Medicine in Detroit and earned her medical degree. This was followed by her completion of a pediatric internship and residency at Children’s Medical Center of Dallas. Dr. Eley joined Children’s Primary Care Medical Group, Inc. in San Diego in 1998 and practiced there for over five years. Dr. Eley brings an extensive knowledge of children’s medicine to her practice as well as a warm and respectful attitude towards her young patients and their parents. She and her husband Dominic are a long time residents of the McKinney area. Dr. Eley is a well-rounded pediatrician trained to care for children ranging in age form birth to eighteen years old. Her special clinical interests include newborns and adolescents. She enjoys educating new parents and watching the bonding process that subsequently ensues. As for adolescents, Dr. Eley strongly feels that they are a sub-population of pediatrics, which requires a special kind of pediatrician-one who has patience and takes the time to listen, and who is kind and compassionate. Dr. Eley is board certified in Pediatrics and is a member of many local, state and national organizations including: American Academy of Pediatrics, Texas Pediatric Society, American Medical Association, Wayne State University Alumni Association and Howard University Alumni Association. 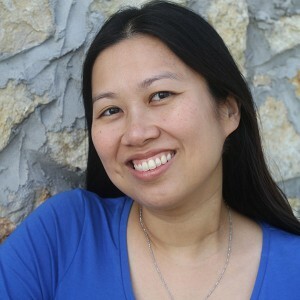 Dr. Linh Ho grew up in the Dallas area and graduated from Texas A&M University, where she received a degree in Biochemistry and Genetics. She earned her medical degree from the University of Texas Medical Branch at Galveston and then moved to Long Island where she completed her Pediatric internship and residency training at Stony Brook University Medical Center, part of the State University of New York system. Dr. Ho returned to Texas to practice General Pediatrics and is board certified in Pediatrics. She is a Fellow of the American Academy of Pediatrics and is a member of the Texas Pediatric Society. Caring for children from birth to 18 years old, she understands the importance of prevention and enjoys the challenges of tailoring care to each individual. She values the unique relationship between physicians and patients as well as the input and support of the family members. Dr. Ho is married and lives in McKinney. Dr. Audrey Johnson was born in McKinney, Texas and grew up down the road in Wylie, Texas. She received her Bachelor of Science degree in Biology at Baylor University in Waco, Texas. After college, she attended medical school at the University of Texas Health Science Center in Houston, Texas. After receiving her medical degree, she came back to Dallas, Texas and completed her internship and residency at Children’s Medical Center. She is board certified in Pediatrics, is a member of the American Academy of Pediatrics, American Medical Association, Texas Medical Association, and Collin-Fannin County Medical Society. 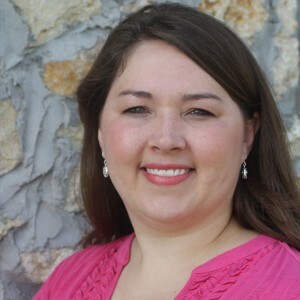 Dr. Johnson enjoys spending time with her family and friends and is an avid Baylor Bear fan. She is excited about serving the community she grew up in and strives to practice evidence based medicine. She is dedicated to providing quality and compassionate care to children of all ages.